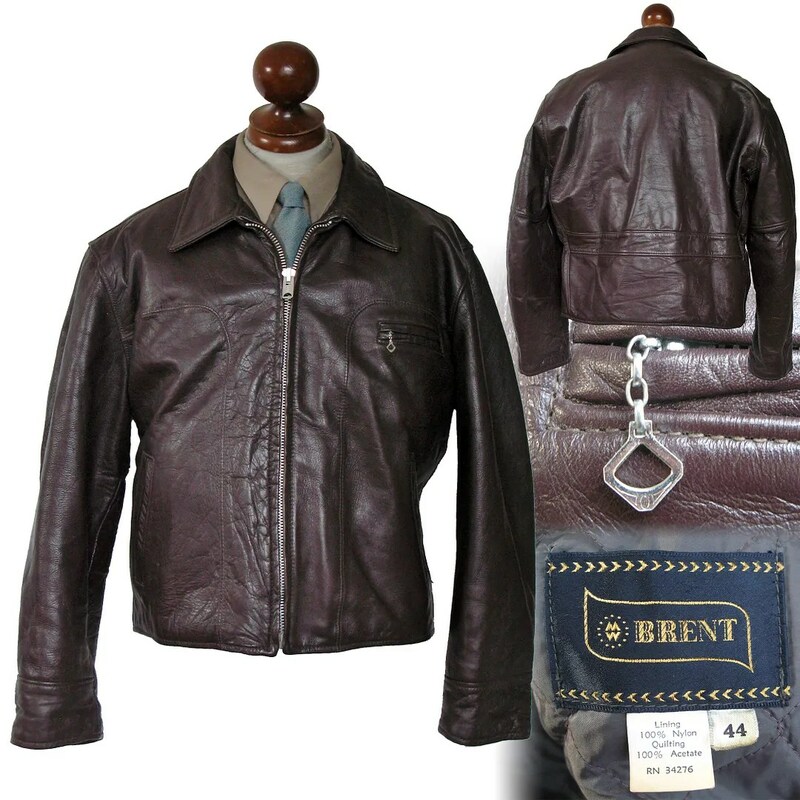 This vintage leather jacket was made in the 1960s for Montgomery Ward under their Brent label. 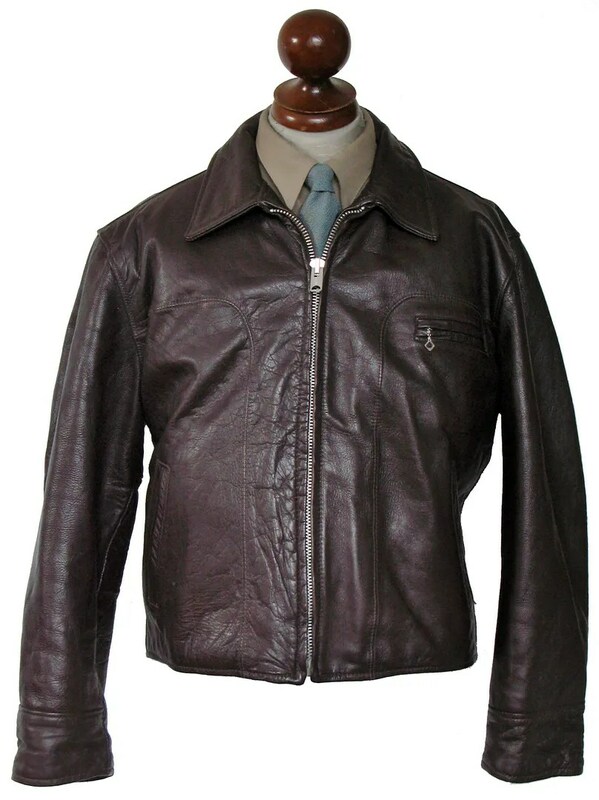 It is a classic half-belt cossack leather jacket style, popular from the 1930s-1960s. 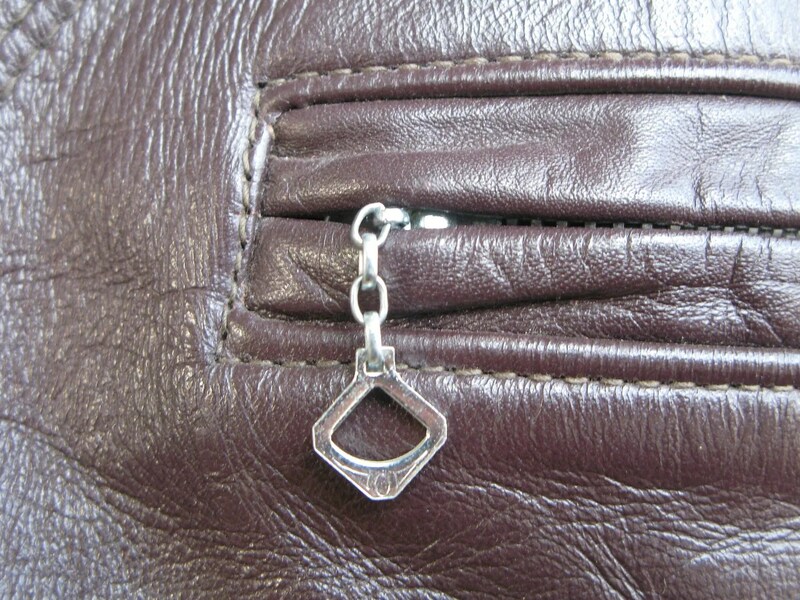 While it is not labeled, with its heavier weight, this feels like a steerhide rather than horsehide. 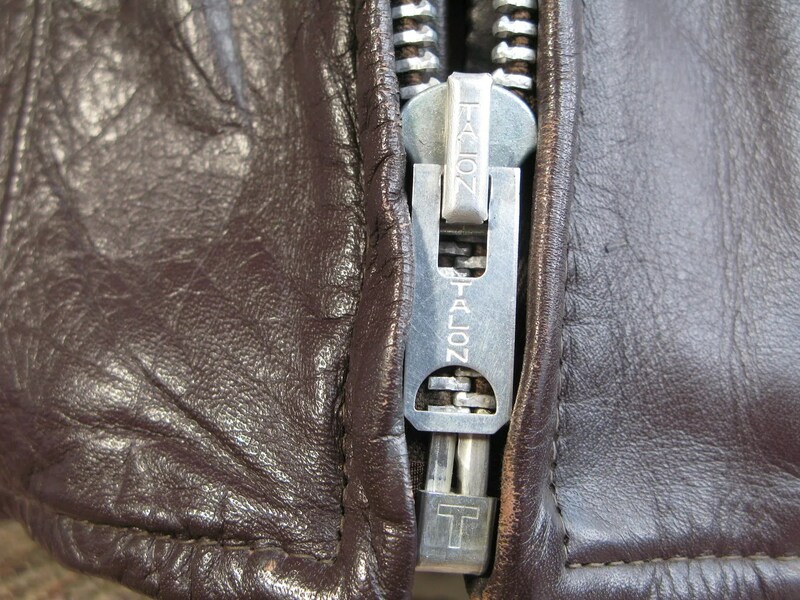 This one has a larger Talon zipper than earlier models, as well as a quilted nylon lining. 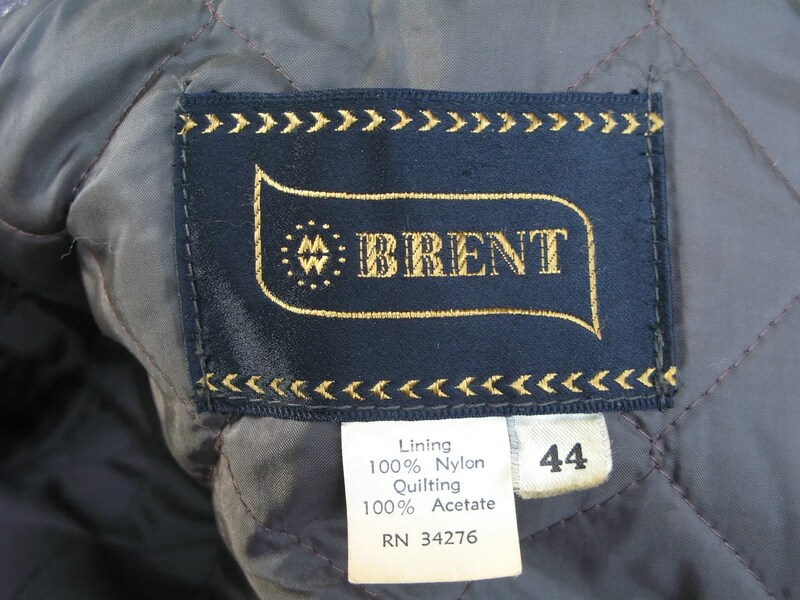 These are rare to find in larger sizes like this, and even rarer to find in such good condition. 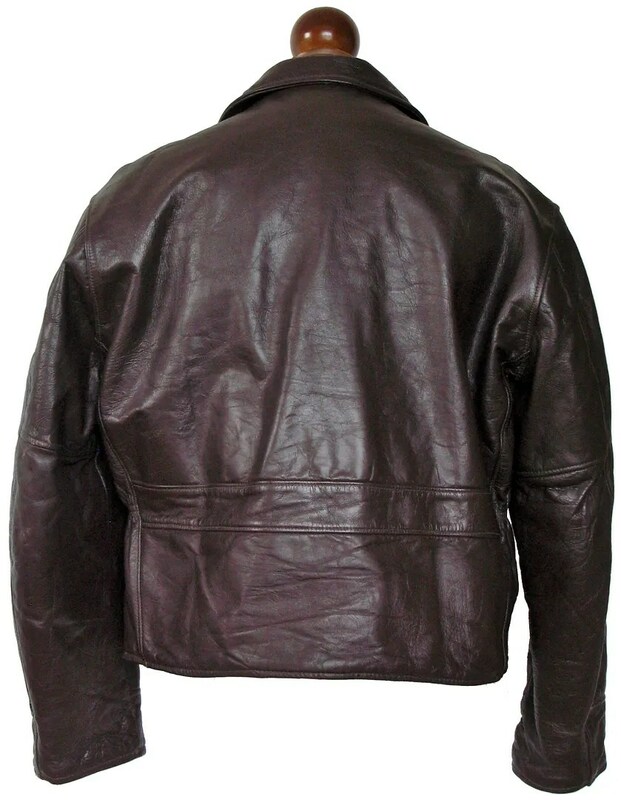 This entry was posted in Jackets, Leather and tagged 1960s, Brent, brown, clothing, cossack jacket, fashion, half belt, halfbelt, jacket, leather, mens, Montgomery Ward, motorcycle jacket, steerhide, style, talon zipper, vintage by Spencer Stewart. Bookmark the permalink.